Paarl South Africa Real Estate For Sale with Colonial Charm and Style!. 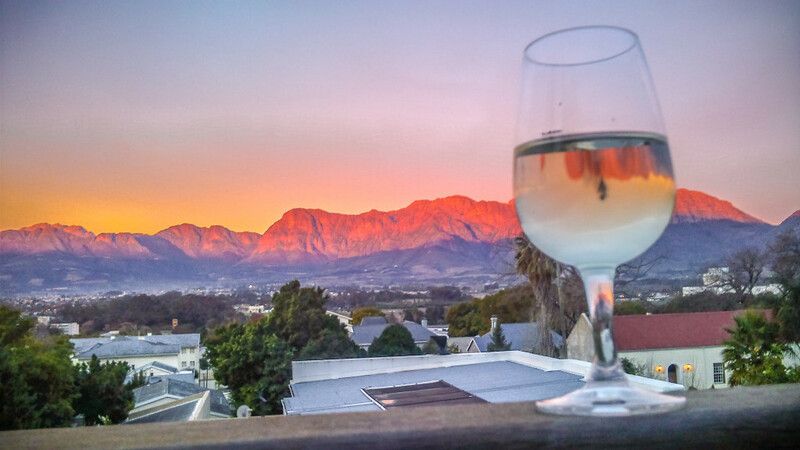 Paarl’s world-renowned KWV is known for the Roodeberg wine whose colour can be seen on the slopes of Paarl mountain. Experience the Paarl South Africa Winelands by experiencing the award-winning wines. Cape Town International Airport’s proximity make these towns a favourable destination. Experience and enjoy the many different wines, scenic views and history on the wine tours. The Real Estate Avenue principal agent Tyree van Wyk offers property service in Paarl and surrounding estates of the Boland Winelands. The Boland Winelands, the place for people to live that want to live the urban life with the country feel. Our wonderful Paarl South Africa houses close to popular and prestigious schools, where education forms the very core of the town. Children the very pulse of why it is such a wonderful place to be. Buy Paarl SA realty on one of our many security estates offer you that life that is unique as the element they have. Live in Val de Vie – a place for horse and polo players with open space and views. Boschenmeer Golf & Country Estate offers a golf course with driving range and golf club. Diemeresfontein Wine Estate has the farm on the doorstep. L’Ideal is behind the school in the mountain. Le Joubert is a part of the Paarl Mountain, off the very popular Plein street with its trees giving shade to all. Our wonderful fertile soil and majestic mountains make this a valley of paradise. The climate is Mediterranean with hot dry summers and cool, wet winters. Making this the reason why you will be able to taste the best wines in the world. 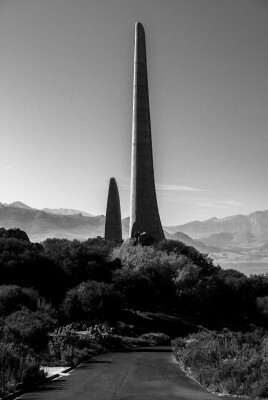 Find birdlife in abundance and the Taal Monument represents several of South Africa’s 11 official languages. The Winelands has the beautiful Du Toitskloof Pass. Found between Paarl and Worcester, as well as the Bainskloof Pass from which you can view Wellington. Welcome to The Real Estate Avenue SA property website. With this innovative webpage, you can have a look at our extensive selection of Wellington and Paarl South Africa houses for sale and find your dream home. Don’t see the property you want? Fear not for we will help you find your ideal Wellington or Paarl SA realty! With timeless appeal both our towns offer a variety of houses for sale. The Val de Vie Polo Estate is known for its large plots, wide open spaces and picturesque surroundings that include a set of polo fields. The security estate in question is a lovely area to call home. It is especially enjoyed by those who enjoy the country lifestyle. Pearl Valley Golf Estate and Boschenmeer Golf & Country Estate, the two golfing security estates and gated communities at the foot of the Klein Drakenstein, may share the interest that is golf but that’s where the similarity ends as both country and lifestyle estates appeal in their own way. Diemersfontein Wine Estate, found on the outskirts of Wellington, has the farm-like feel with encompassing views of the valley. Wellington has many suburbs, each with their own appeal – all are popular for their own reasons. The breath-taking Boland scenery, like a masterful stroke of a paint brush on canvas, will appeal to those who love nature. The Paarl SA realty on offer vary in age and design. Not only do you find the houses of yesteryear like the area’s well known Cape Dutch architecture, but you also can find contemporary buildings. Homes for sale are always available in a huge selection. Exploring all aspects of Paarl and Wellington can be very rewarding when you are looking for that choice home for sale; look at both Paarl and Wellington as treasure troves filled with potential goodies. These two picturesque bucolic towns are framed by the beautiful vineyards and mountains. A site that is as old and established as the two towns themselves, dating back hundreds of years. View a selection of historical Paarl SA realty. Luxury modern Paarl South African houses on the Le Joubert Wine Estate. You can choose to live right above a prominent school on the L’Ideal Estate. The Vrede Estate is an affordable security village. It is perfect for those who are starting out or those slowing down; there is a property that will suit any needs. Find mountainside Paarl SA realty that are popular for their views as well as their close proximity to prominent schools. For direct contact please leave your phone number. I consent to having this website store my submitted information so The Real Estate Avenue can respond to my enquiry. If you are however looking for a Paarl or Wellington property then you will find it here. Find Paarl South Africa real estate for sale as well as beautiful mountain vistas! Paarl South Africa Real Estate To Buy! Paarl South Africa might not have the scenic shores of Cape Town. Here you will find the vibrant colours of the mountains and vineyards. The two Boland towns a mere 20 minutes’ drive from one another, are in close proximity to Cape Town. Paarl South Africa is one of the scenic parts of the world. One of the New 7 Wonders – Table Mountain – being visible from the area itself, especially of you take a drive up to the Taal Monument which looks out over the Paarl valley. If you visit, the gabled white-washed and thatched farmstead homes which are often seen in guesthouses, houses and museums – all historic Paarl South Africa Real Estate in the Cape Dutch style. In Paarl Central North you will find Vrede Prestige Lifestyle Estate which is a security village. It offers lifestyle properties for sale that combine the finest of finishes with contemporary styling. When choosing a Paarl lifestyle property for sale in Vrede, one will have the additional benefits of the views of the Paarl Mountains. Most Vrede Paarl lifestyle property have Paarl mountains views. With amenities and a choice selection of schools found within walking distance. It is easy to see why they named this estate Vrede which means peace in Afrikaans. Paarl the perfect town to raise a family where you find excellent schools and wonderful vistas. You will find Table mountain in Cape Town, one of the 7 wonders of the world, a 60 minute drive from Paarl. Lifestyle property for sale is know for its variety of architecture styles. The whisper of yesteryear, ultr-modern and lifestyle properties are all exibited with beautiful photos and videos. Find a video of Paarl here for a quick viewing down our Main Road. Coming off the N1 you find Courtrai which is to the left of the Main Road. Here you will find the very sort after Courtrai Junior School. De Soete Inval which is to the right, with the retirement village known as De Oude Renbaan forming part of the area. The mountain side Central area starts from Enslin street ending in Olyven street. With fantastic schools in this area, namely Boys High, Girls High, La Rochelle, Laborie and Gimnasium Primary, Lemoenkloof has one long winding road going higher into the mountain with three short roads leading off the road. Gimnasium High School lies at the foot of Lemoenkloof. You can find Groenvlei in the north which is close to Gimnasium High and Noord-eind school. 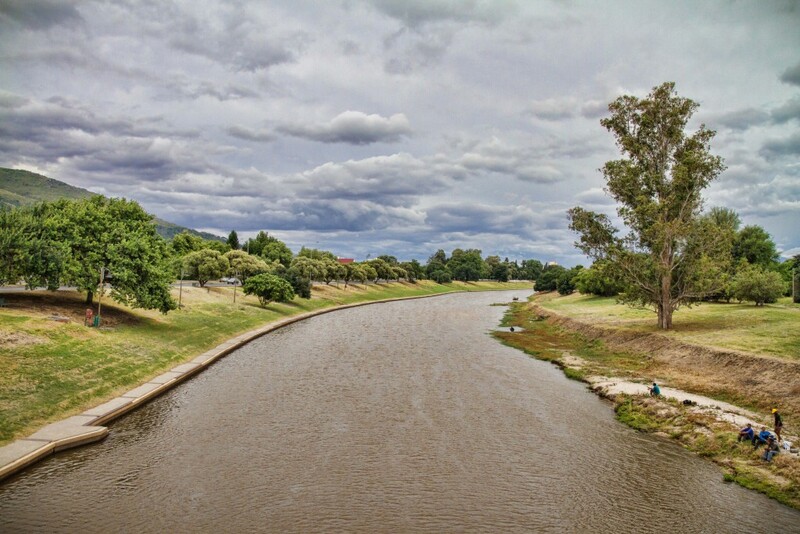 To the left of Groenvlei you find the ever Popular Northern Paarl. Furthermore Central has our Provincial and medi clinic hospital. Vrykyk which is found close to Boys Primary and Boys High sport fields. Further south opposite Courtrai you find De Soete Inval.